For "On-site" Feng Shui consultations with Jeanette, in the Brisbane city and Northside. Have you chosen a job that doesn't meet your expectations or have you found that you don't get on with your work colleagues? Is your relationship going through rough times? Do you feel that your energy levels are down? FENG SHUI CAN HELP TURN YOUR LIFE AROUND!! 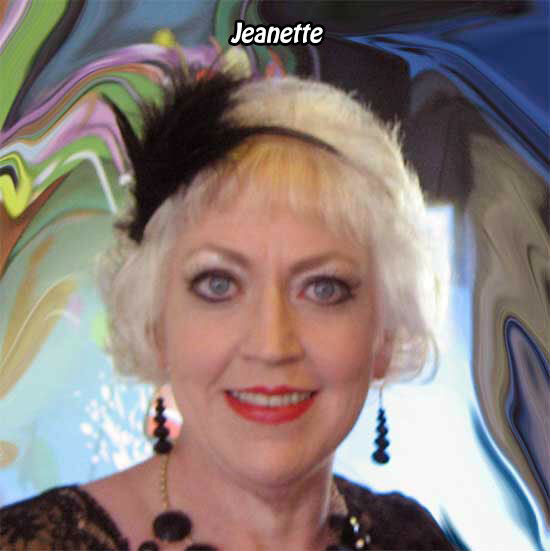 Let me, Jeanette, help you through the application of the philosophy of Feng Shui to your home and workplace. With Feng Shui, I have helped many others in Brisbane, Queensland, to enhance their lives. 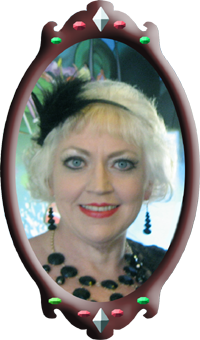 I live in Brisbane, and provide Feng Shui consultations in person in the Brisbane area. I consult for business owners, in particular for motels, hotels, beauty salons, hair salons, retail shops, coffee shops and other small businesses, where the right atmosphere is necessary for productivity and financial success. Feng Shui cures are effective when used in the right spirit.